Guam independent filmmaker on Wednesday begins shooting scenes at the Ohana Bayview in Tumon for “Mga Dayo” (Resident Aliens), his first full-length film. “Mga Dayo” is among the 10 selected entries to 2012 Cinemalaya Independent Film Festival and Competition to be held July 20 to 29 at the Cultural Center of the Philippines. Co-produced by Insights Works Media Productions, “Mga Dayo” is the first Cinemalaya entry to be shot outside the Philippines. 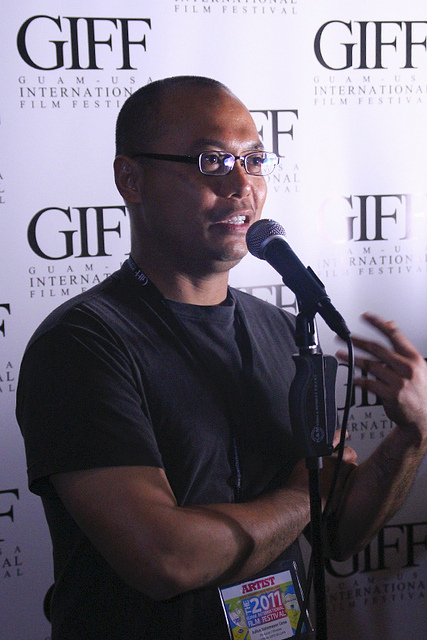 The film portrays the personal struggles of three Filipina immigrants – a journalist, a photographer and a hotel housekeeper on Guam. It focuses on interrelated sets of situations and characters, and many events are revealed out of sequence. Now on its eighth year, Cinemalaya is a project of the Cinemalaya Foundation, Cultural Center of the Philippines, Film Development Council of the Philippines and Econolink Investments Inc. It is an all-digital film festival and competition that aims to discover, encourage and honor cinematic works of Filipino filmmakers that boldly articulate and freely interpret the Filipino experience with fresh insight and artistic integrity. For more information, call Cena at 967-6504.